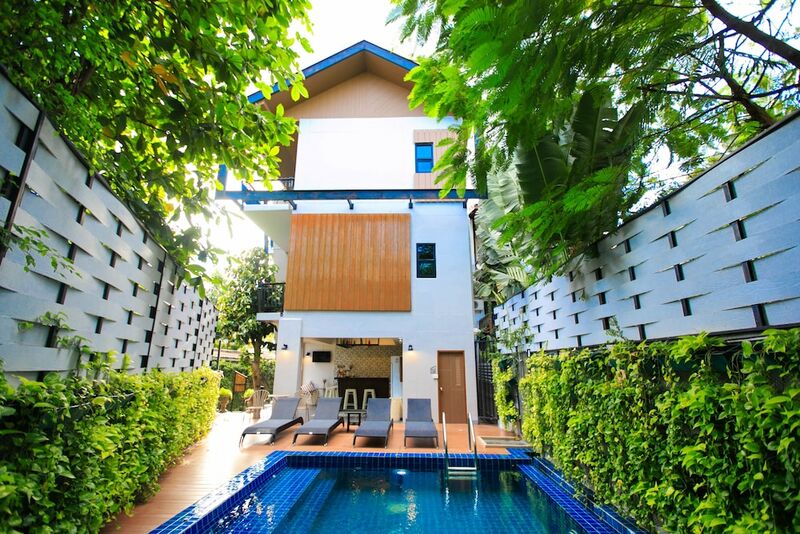 The best affordable hotels in Chiang Mai were difficult to narrow down to a list of just 10; this is a city which is simply bursting to the seams with backpacker and budget friendly hotels, many of which offer beds for just of few hundred baht. The Old City area is jam packed with small, stand-alone budget hotels and guesthouses and many of these are no-name places run by family with little or no hospitality experience - you just have to trust online reviews or your own luck that it turns out to be a decent place. However, with our handpicked selection of the best value hotels in Chaing Mai, you’re in much safer hands. These hotels guarantee clean, comfortable rooms, good facilities and, in some cases, nice views – all for a price that won’t blow your travel budget. Click on each one to see it up in more detail and check out all the latest live rates too.